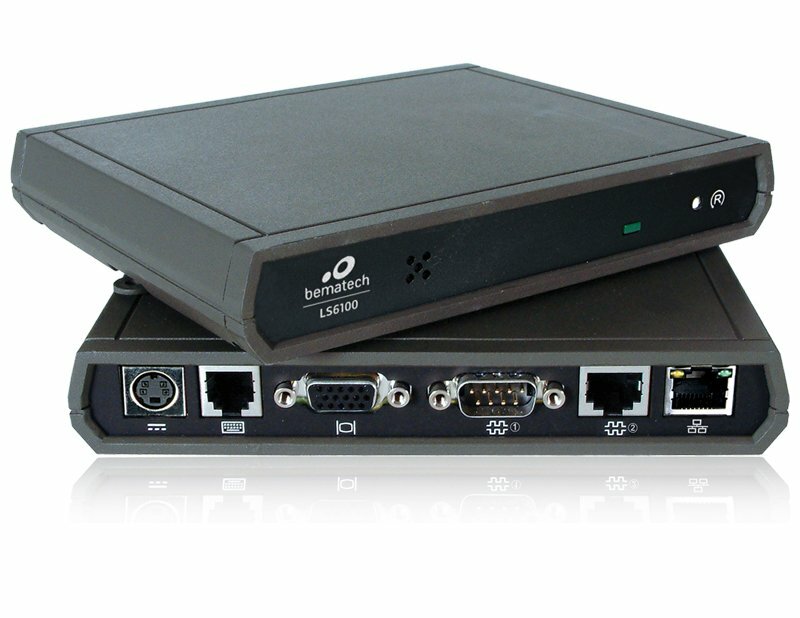 Kitchen Systems » Kitchen Display Controller - Bematech - Intelligence for business. 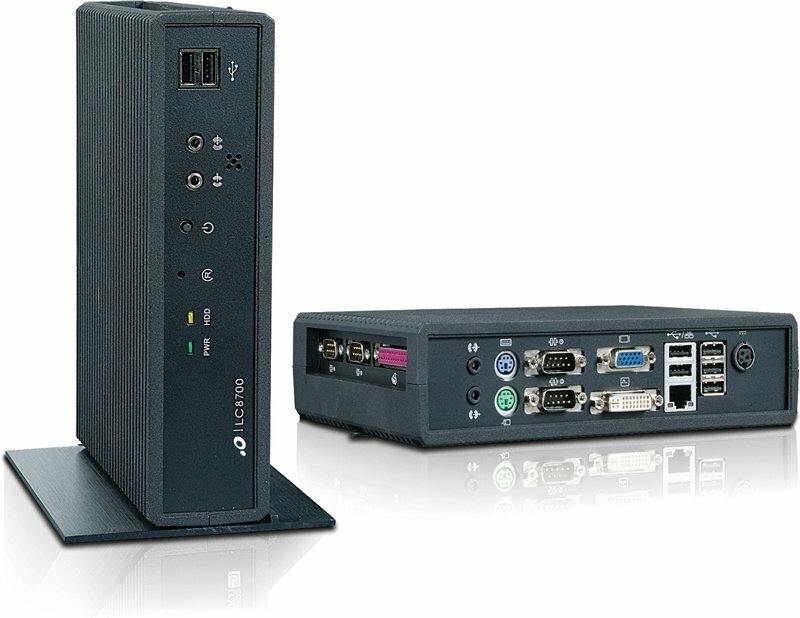 The kitchen display controller is one of the most critical components of a Kitchen Display System. The kitchen display controller will receive, organize and push out orders to be displayed on a monitor above the preparation stations. Bematech’s kitchen display controllers are designed to function in harsh, high temperature, greasy environments. The units are fanless and ventless to ensure maximum reliability and permit long term use. Bematech’s kitchen display controllers are so well designed they have been certified by several dozen unique software houses through the Bematech Software Partner Program.